As long-time collaborators, Ballet Austin’s Steven Mills and Graham Reynolds Reynolds know how to bring out the best in each other. 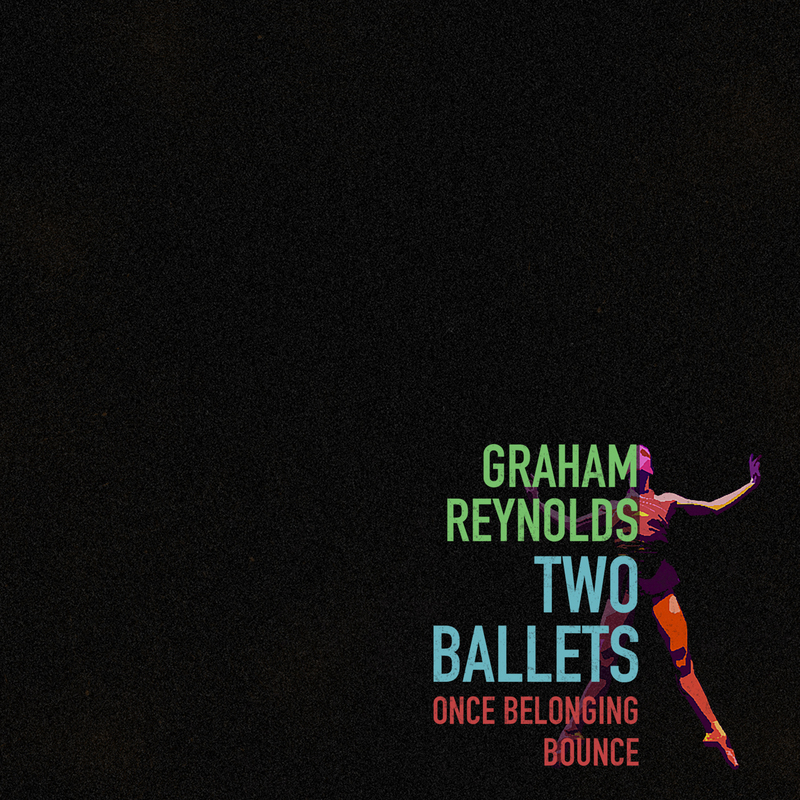 Through The Graham Reynolds Project, these artists synthesized their classically innovative styles in an incredible marriage of movement and music. This latest collaboration features a first for Reynolds-an original, 22-minute composition performed by a 25-piece orchestra. While he still features the cello prominently, Reynolds brings a more symphonic sound to Once Belonging. His musical inspiration for this new work is an interesting mash-up: the Sibelius Violin Concerto, Syzmanoski's Myths, and drum line music. In terms of movement style, Once Belonging is a tribute to classical form expressed through a contemporary lens while thematic phrases tell a story of community and devotion. With tender romanticism in one moment and passionate athleticism the next, Once Belonging is full of humanity, something Mills and Reynolds explore and celebrate in every dance concert they bring to the stage. Bounce features jazzy interludes, pounding percussion and out-of-the-ordinary instrumentation. Gathered in a tight circle of energetic "bounce," eight dancers build a pulsing momentum that explodes across the stage. The fast-paced, driving movement creates a force you can feel, guaranteed to have you bobbing in your set. Reynolds' re-imagined Bach's Suite in A minor serves as the musical foundation for this rambunctious romp of a contemporary ballet.